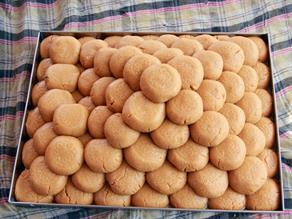 We are still working to explore the popular tastes of Jaisalmer . Though, we'd be glad if you're willing to suggest some tastes... 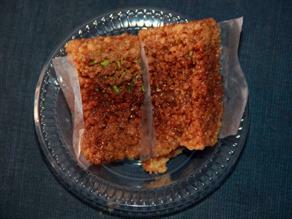 If so, please click below! 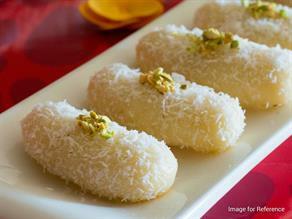 To explore the popular tastes of Jaisalmer , Please Download Our Mobile App. 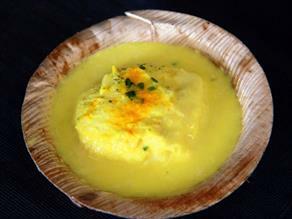 The use of cardamom powder and saffron render a unique taste to the luscious Ghotua Laddoo served at Dhanraj Ranmal Bhatia. 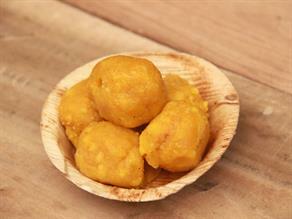 The traditional sweet of Jaisalmer- Ghotua Laddoo is a sweet delicacy prepared by deep-frying the Boondi (tiny droplets made from gram flour batter) in pure Desi Ghee (clarified butter), soak in the sugar syrup, crushed with pestle, seasoned with cardamom powder and saffron and bound in round ball shape. 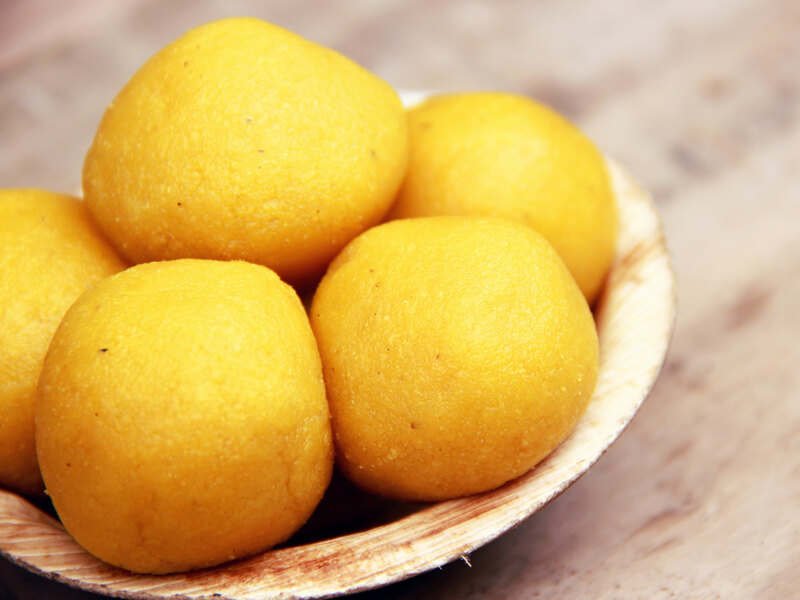 Laddoo/Laddu is one of the most age-old traditional sweet delicacies often served at religious ceremonies, rituals and festivities. 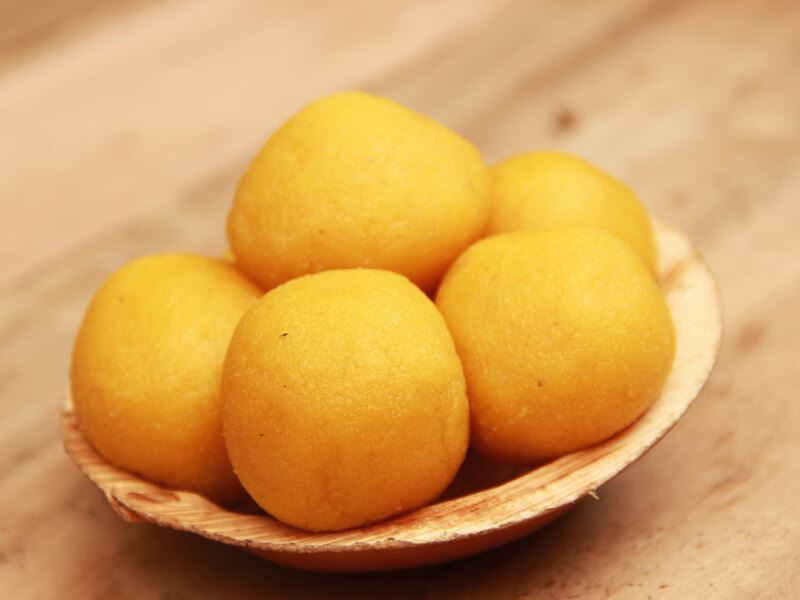 Usually Laddoos are made from flour combined with sugar and flavorings, cooked in ghee, seasoned with dry fruits and finally moulded in ball shape. 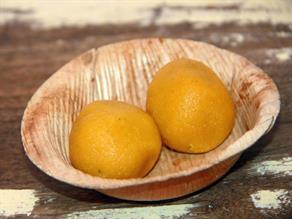 Most common varieties include Boondi laddoo, Besan laddoo, Moti choor laddoo, Rawa laddoo etc. 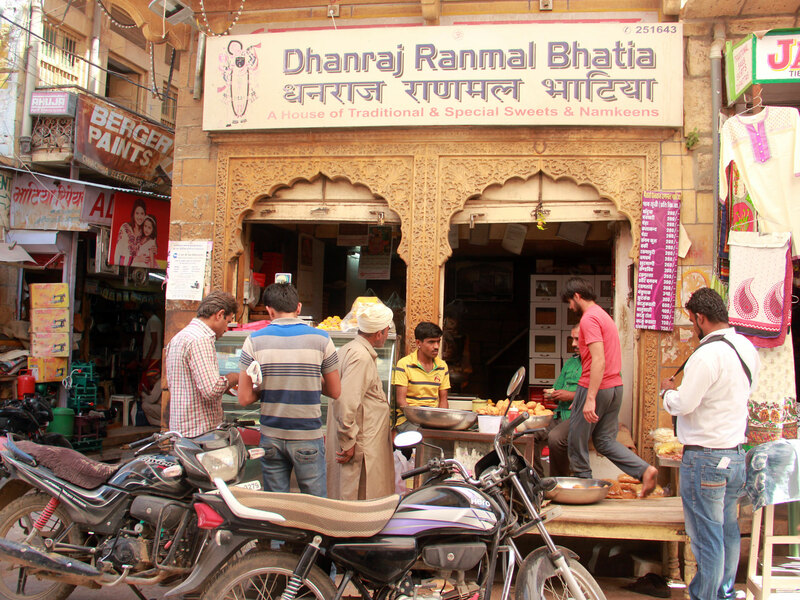 The decades old Dhanraj Ranmal Bhatia, located in the Bhatia Market near fort is a sweet shop famous to serve a variety of sweet dishes, snacks and Namkeens to its customers at very reasonable prices in a cool ambiance. 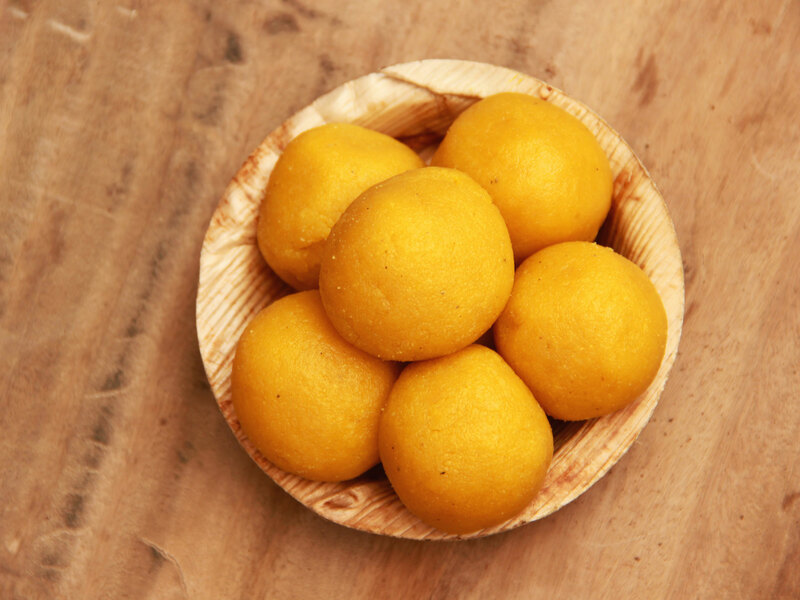 It is credited to be the pioneer to introduce the Ghotua Laddo in the town-of Jaisalmer and has the distinction to appear on the prestigious website of the Lonely Planet.